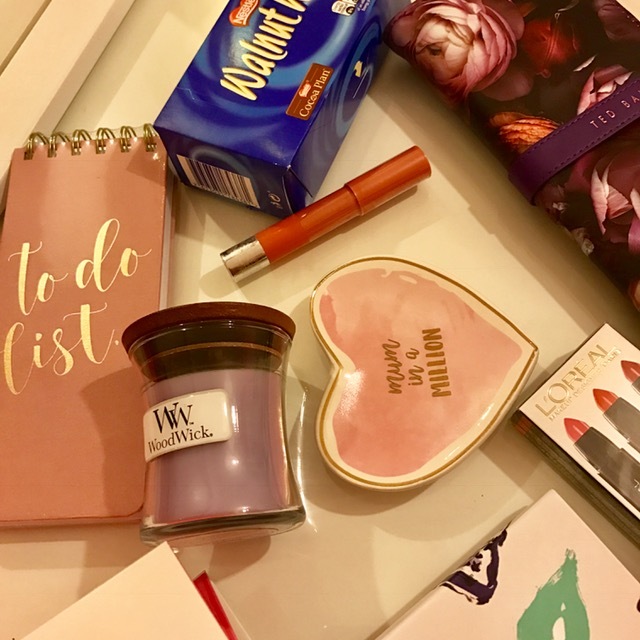 Mother's day this year lands on 26th March so naturally I have been super organised and started picking some little treats for my mum. 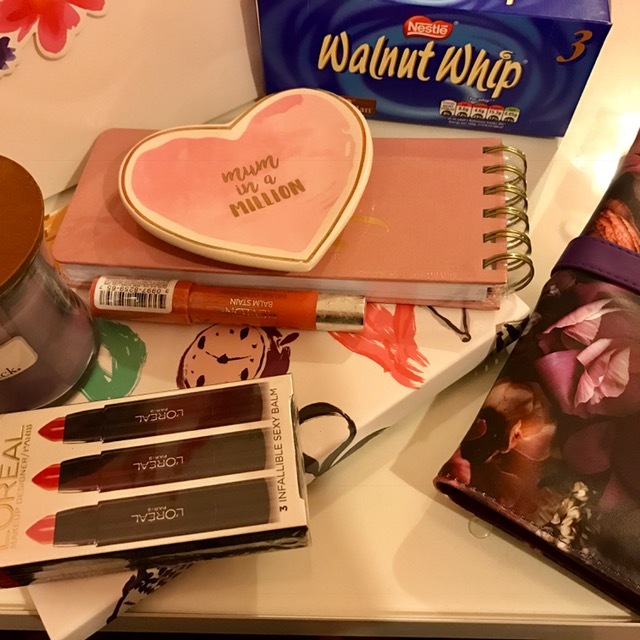 As you know, if you have read any of my other gift guides, I like to buy a nice gift bag and fill it with lots of treats. This gift guide is just that, meaning there will be an idea for everyone. My mum really likes Walnut Whips so I picked her some up the other day however I always think you cant go wrong with chocolates can you - unless your mum doesn't like them I suppose? 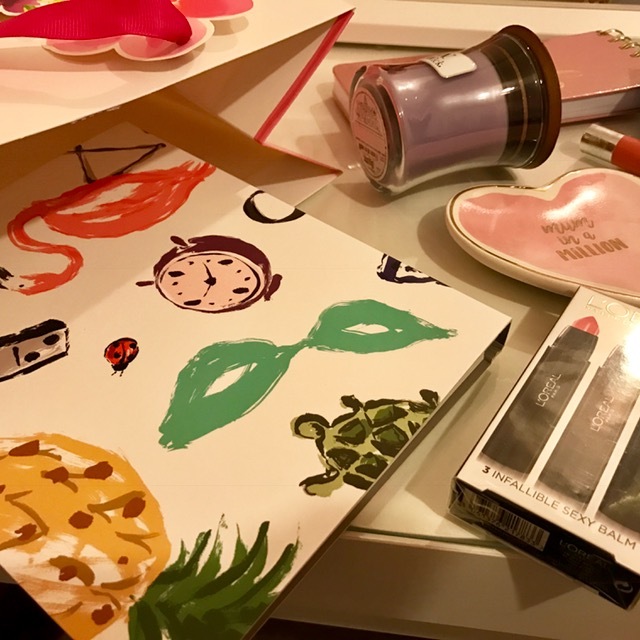 I always like to buy makeup, mainly lip products as a gift. 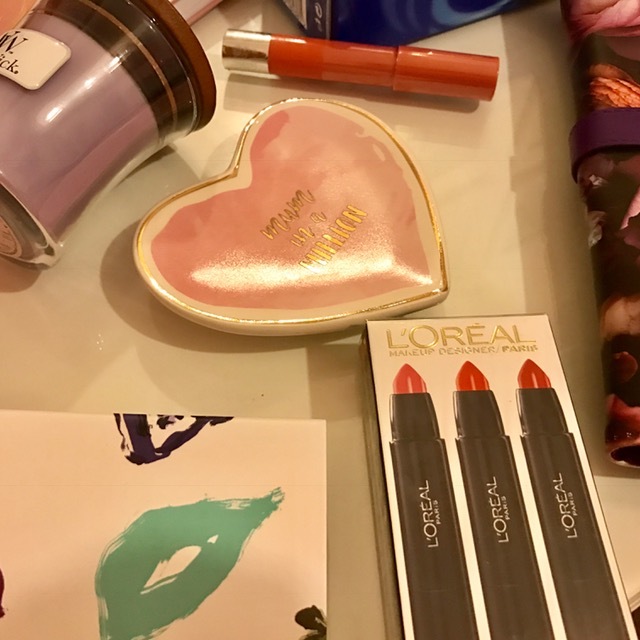 I have this little 3 pack of Loreal lip crayons that I think is a lovely gift on its own or to put with something else. You can either spend or splurge here as sometimes just one item makes the perfect gift. Just like me my mum loves a good note book. I found a cute list pad in Home Bargains for a few pounds which I know my mum would love! Alternatively, I picked up this Kate Spade note book from the Amara website. 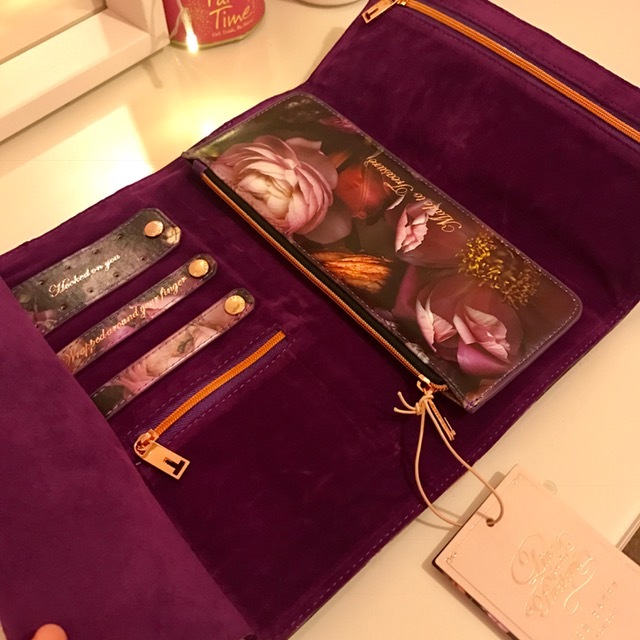 (They stock a lot of cute Kate Spade items FYI) I love the cover of the note book its so cute and again is nice enough to just be a gift on its own. 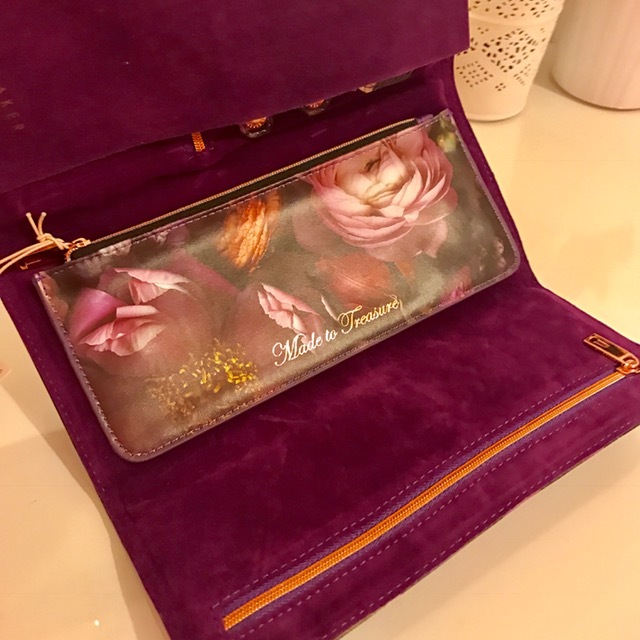 I picked this up in Matalan, I think it was only £2 and I just thought it would make a cute little addition to the gift bag. Sounds odd but my mum isn't a huge fan of things that say 'mum' on them! so I try to keep it to a minimum but as this was only cheap I thought why not. Just like me my mum loves candles! Currently she really likes the WoodWick candles. We saw them in Home sense for £4.99 so I told her to choose which scent she liked the most so I could add it to her mother's day gifts. I normally like my gifts to be a surprise however when I see a bargain gift I have to pick it up. Again I saw this amazing Ted Baker jewellery role within the Mother's day gift ideas on the Amara website. 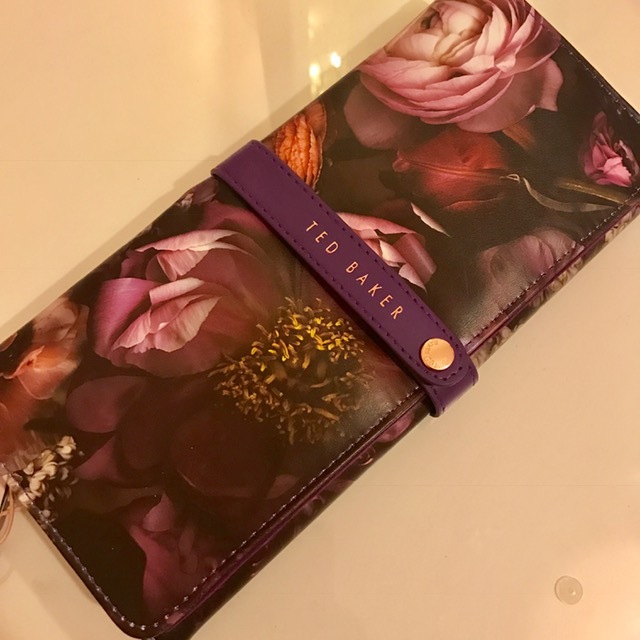 I thought this would be a perfect gift for my mum as she has a lot of jewellery, she travels a lot and she likes Ted Baker! I love this so much as it has enough compartments but isn't huge, and it looks stylish too! 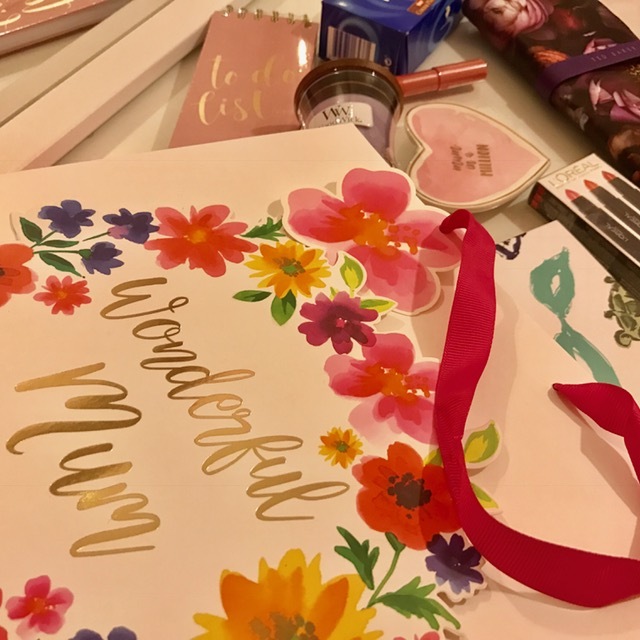 I hope this post helps you to choose some lovely Mother's Day gifts! 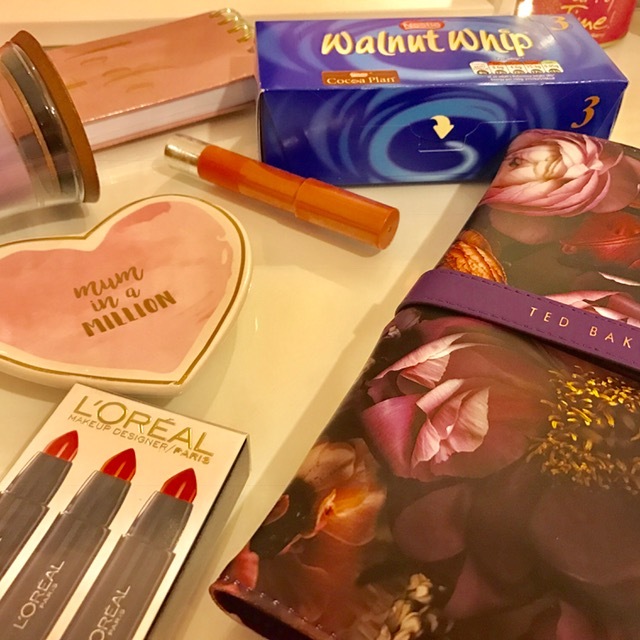 I would recommend checking out Matalan, Home bargians and the Amara website for some great gift ideas for all budgets!